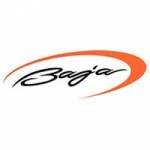 This multi-line desktop phone features 12 programmable keys and is user-friendly, making it perfect for teleworkers, office workers and technical support staff. 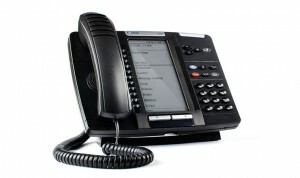 The Mitel MiVoice 5324 IP Phone is designed for communications-intensive companies that require a converged IP infrastructure. 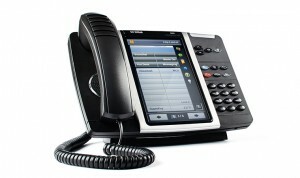 The Mitel MiVoice 5330 IP Phone is perfect for the enterprise desktop and features a large display and 24 self-labeling buttons that can be programmed for a variety of functions. 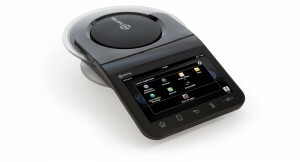 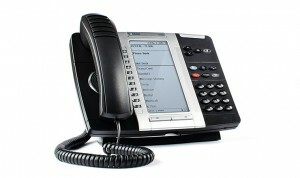 This enterprise-ready IP phone features a large backlit display, productivity applications and programmable keys. 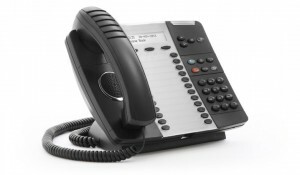 Ideal for the enterprise executive, this desktop IP phone has a large, high-resolution touch display, superior sound quality and plenty of built-in features. 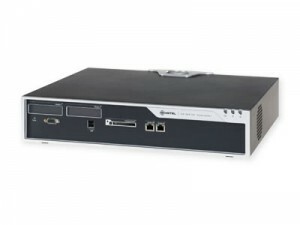 The Mitel MiVoice Office 250 is built on a scalable, digital-IP platform that combines the best of IP telephony and traditional digital-based phone system architectures. 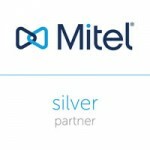 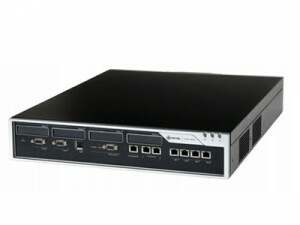 Mitel 3300 Controllers are specifically designed hardware platforms on which the Mitel MiVoice Business communications solution can reside on. 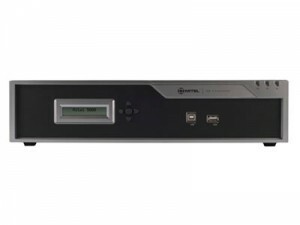 Built for hospitality, the Mitel SX-200 IP Communications Platform (ICP) improves customer service, while reducing costs and improving productivity.